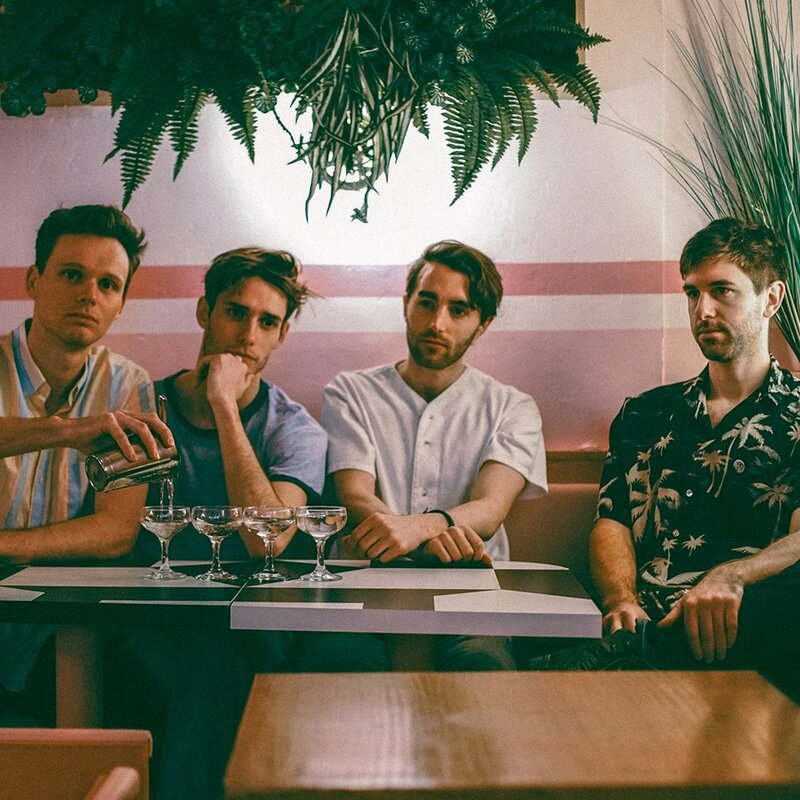 Perfectly poised, ready for the few days of summer we get here in the UK, Brooklyn's Plastic Picnic return with a brand new video to recent single Miss It Still. A match made for the warmer months, the band deliver a hotbed of scintillating guitars and swooning vocals as they excel in all the right places. The video comes in conjunction with the forming of new singles label – Highland Park. To celebrate their launch, they've teamed up with the incredible people at Vinyl Me, Please to giveaway a 3-month subscription to their service. All you have to do to enter is sign up to the label's mailing list here: fanlink.to/HPxVMP. Stream the video above now.